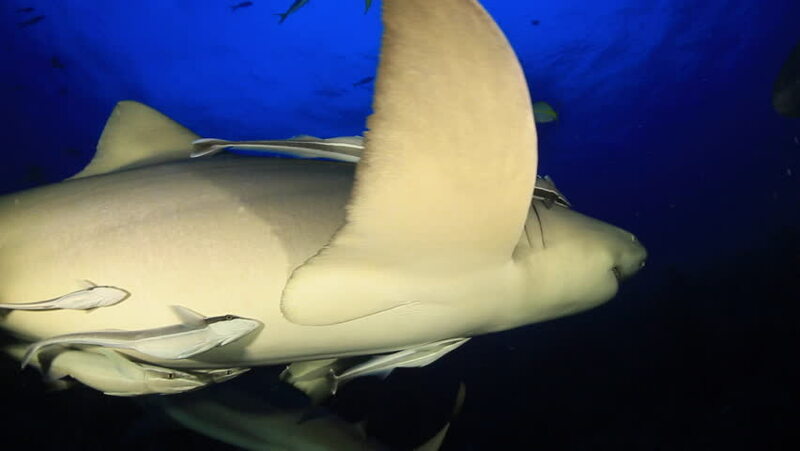 Footage of a Lemon Shark, Negaprion brevirostris, turning in front of a camera at dusk in the Bahamas. This footage was taken of a large gathering of sharks at night. hd00:51Waving flag on the night sky. 4k00:20Angola flag is waving at a beautiful and peaceful sky in day time while sun is shining. 3d rendering.